Using Immersive Hyper Realism Technology! 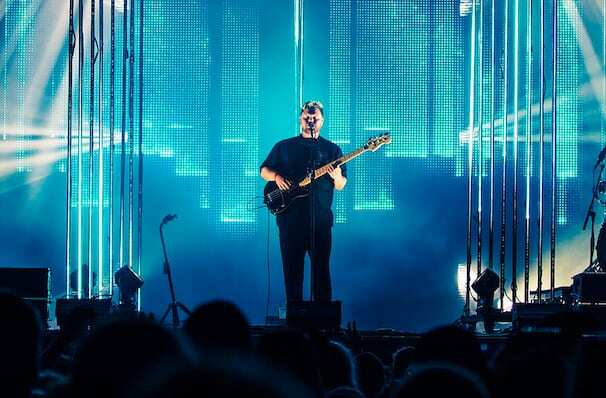 The first time most people took notice of Alt-J was when their video for single Something Good made a big splash online. A glittering, slow motion portrait of a bullfight was perfectly attuned to the band's trip-hop inflected indie rock. Since then, there was no stopping the quartet, who met at Leeds University in 2007. 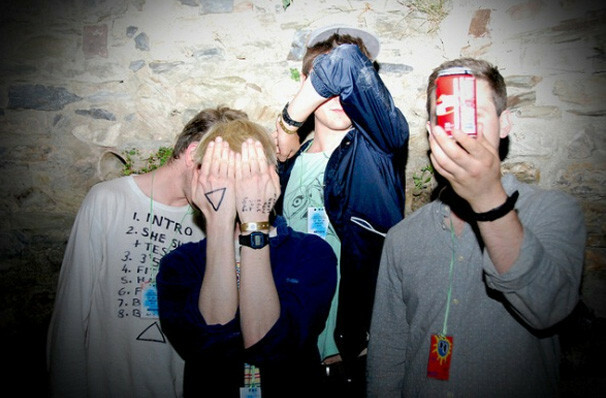 Their debut record An Awesome Wave won Britain's prestigious Mercury Music Prize in 2012, and spurred on by the success of singles like Breezeblocks and the Leon-inspired Matilda, went on to sell over a million copies worldwide. Guitarist Gwil Sainsbury departed the group in 2014, but the three remaining members vowed to keep the band together. 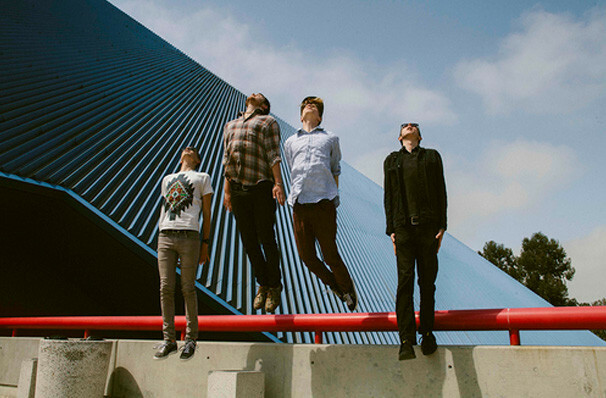 Their sound is an eclectic blend of influences from folk and indie rock to pop and trip-hop. Their third album, Relaxer, came out in June 2017 and sees the trio taking it the road once again, but this time the band will be using immersive hyper realism technology, to wrap their entire audience in an incredible surround sound for a truly unique experience. Sound good to you? 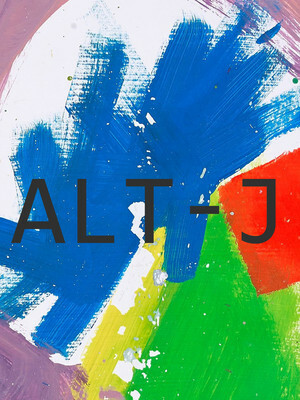 Share this page on social media and let your friends know about Alt-J at Bill Graham Civic Auditorium.